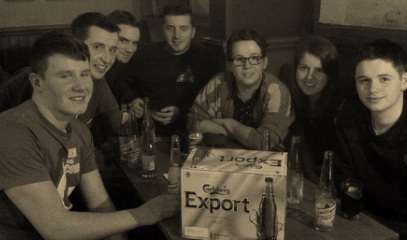 Infrequent quiz victories, following their initial blaze of glory. YMCA, Shirley Bassey, Kylie, Katy Perry, etc. Slimline MBST to offensive message to the missing member. Awkward. Full strength MBST including special guests.